We’d love your help. 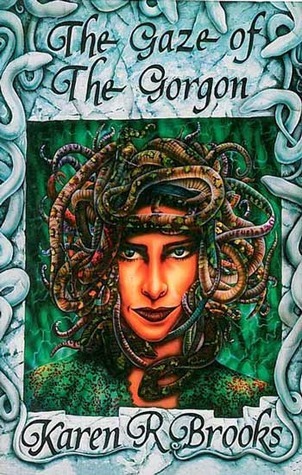 Let us know what’s wrong with this preview of The Gaze of the Gorgon by Karen Brooks. To ask other readers questions about The Gaze of the Gorgon, please sign up. these set of series books were very great read. most of the people in the book i reconised and i found it a great book. i also found it hard to put it down.